Garrett Hendrickson, a student at AUP Unit William and Mary, reflects on a recent AUXAIR mission at the mouth of the Rappahannock River in Virginia. 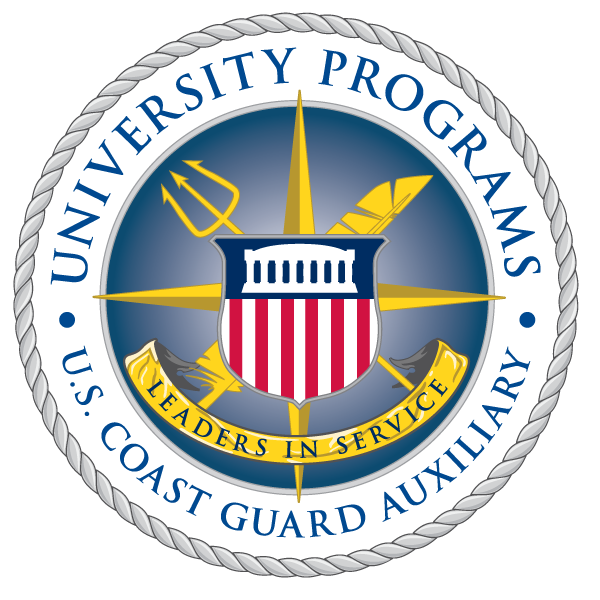 A great deal can be learned about recreational boating safety from the air, according to Coast Guard Auxiliary aviator Garrett Hendrickson, a member of Auxiliary University Programs Unit William and Mary. On a recent AUXAIR mission in a Cessna 182, Hendrickson cooperated with a Coast Guard Auxiliary surface asset in a scenario-based search and rescue drill at the mouth of the Rappahannock River in Virginia. The scenario -- two collided vessels, one disabled and the other taking on water -- required the air asset to look for various signals that could be used by a vessel in distress. After locating the disabled vessel, the Hendrickson and the AUXAIR crew began a search for the other vessel. The aircraft crew identified a debris field upriver, which was presumed to have come from the submerged vessel, as well as a simulated person in the water. The crew proceeded to provide vectors to the surface asset for recovery of the PIW, and, upon recovery, the Auxiliary aircraft crew was informed of another simulated PIW who attempted to swim to shore post-collision. In order to best estimate how the second PIW was affected by weather factors, including current, the crew of the air asset contacted the surface asset to receive a sea state report. Upon adjusting its search pattern, the Hendrickson and the air crew quickly identified the second PIW and subsequently provided vectors to the surface asset for recovery. Many important lessons came from this operation. The surface asset utilized numerous types of signaling devices, including mirrors, hand-held flares, aerial flares, and smoke signals. Mirror flashes, especially on a sunny day, can be easily mistaken for reflections off the water surface. In an emergency, conduct rhythmical flashes to aerial assets to ensure most effective communication, in addition to following the manufacturer's operating instructions. Mariners are strongly encouraged to consider a variety of different types of visual distress signals, especially orange smoke flares for daytime use. Orange smoke is easily noticed from far away and lingers for quite some time near the vessel. With any pyrotechnic devices, these visual distress signals can pose a potential for injury and property damage if not properly handled correctly. Follow all instructions for safe use of the device. Although Hendrickson's training evolution was simulated, being familiar with the safe and proper usage of visual distress signals is crucial for being prepared for a maritime emergency. Learn more about distress signals at http://www.uscgboating.org/.